It was a major defeat for Trump, who attacked the Obama administration for stopping the project in the face of protests and an environmental impact study. 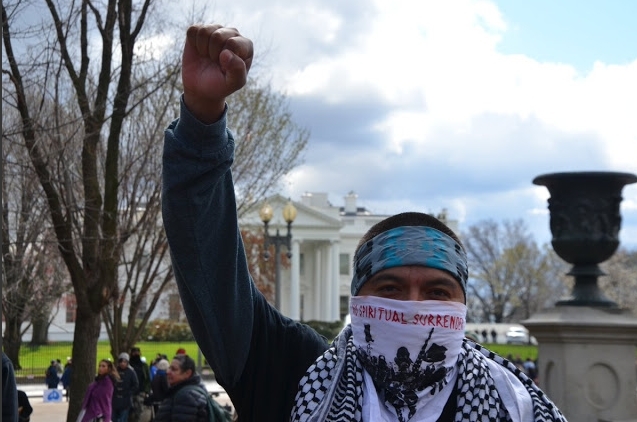 Trump signed an executive order two days into his presidency setting in motion a course reversal on the Keystone XL pipeline as well as the Dakota Access pipeline. The decision does not permanently block a pipeline permit. It requires the administration to conduct a more complete review of potential adverse impacts related to climate change, cultural resources and endangered species. The court basically ordered a do-over. His decision was one of scores of court rebukes to the Trump administration for decisions on the environment, immigration and transgender service in the military, among other issues, all made hastily and, in the opinions of dozens of judges, without the “reasoned consideration” required by federal law. Also on Thursday, a federal appeals court ruled that Trump cannot immediately end the program, DACA, that shields from deportation young undocumented immigrants who were brought to the country as children. It’s intended to be an extension of TransCanada’s existing Keystone pipeline, which was completed in 2013. Keystone XL (the initials stand for “export limited”) would transport up to 830,000 barrels of crude oil per day from Alberta, Canada, and Montana to Oklahoma and the Gulf Coast. 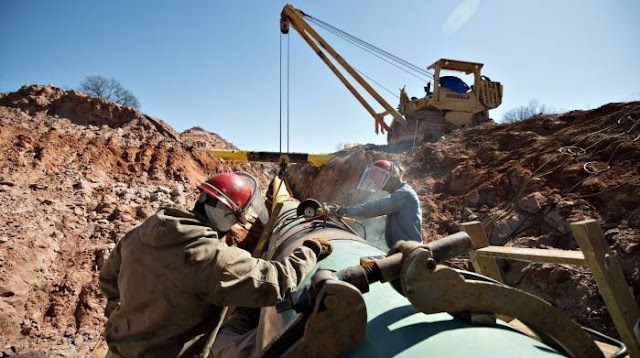 In the U.S., the pipeline would stretch 875 miles through Montana, South Dakota and Nebraska, with the rest continuing into Canada. 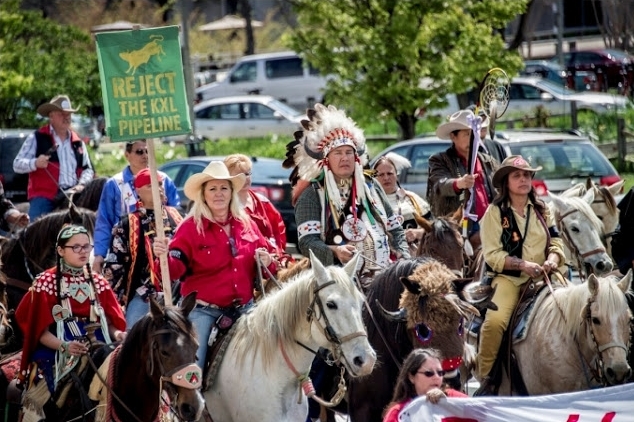 Responses to "US judge blocks construction of Keystone oil pipeline"